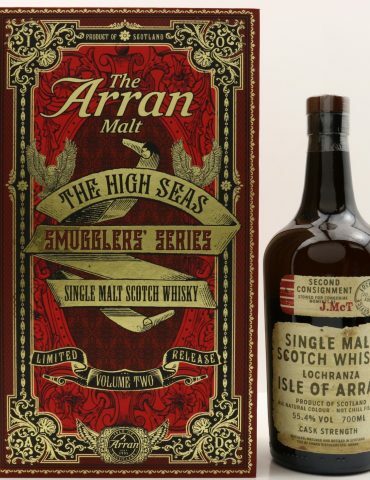 From one of Scotland’s most remote distilleries. 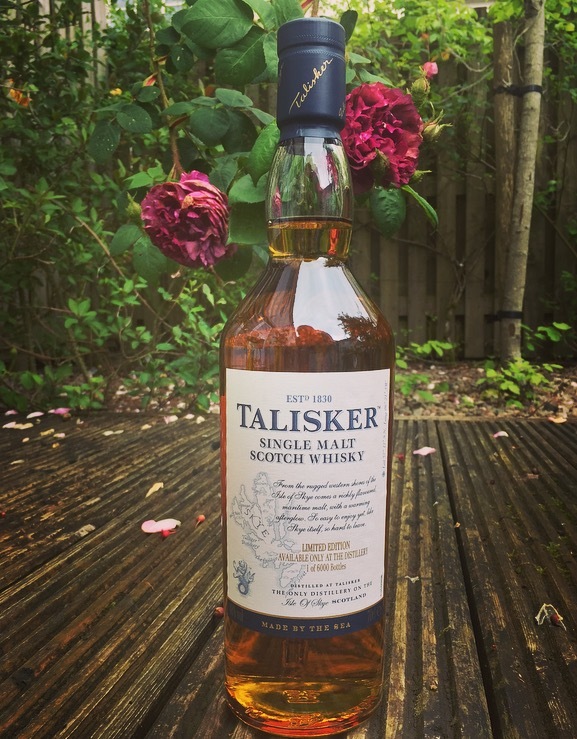 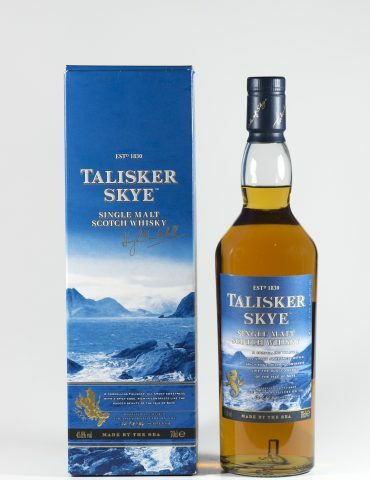 This edition is sold exclusively at Talisker Distillery and is limited to 6000 bottles. 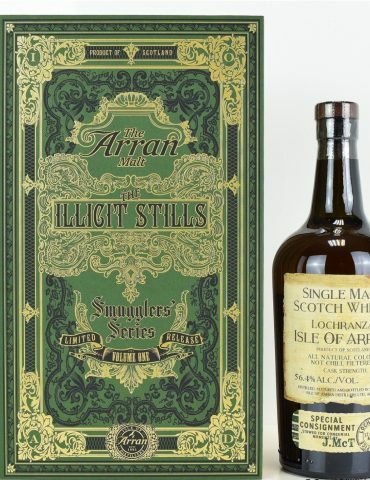 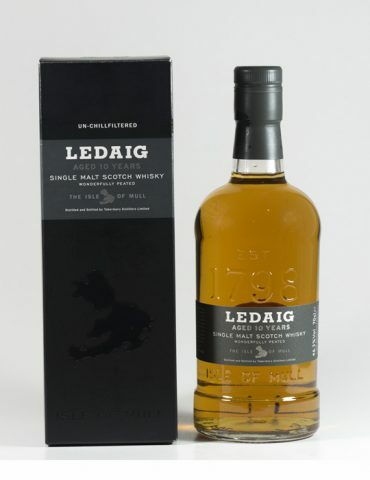 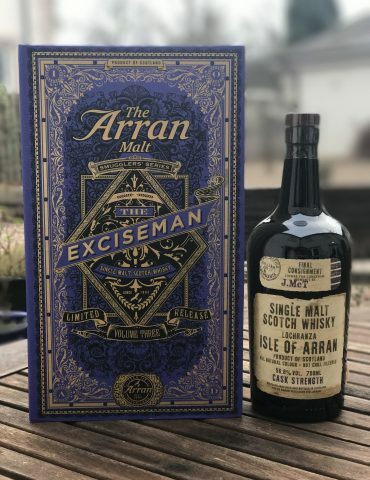 A rare, limited release from The Isle of Skye Distillery.